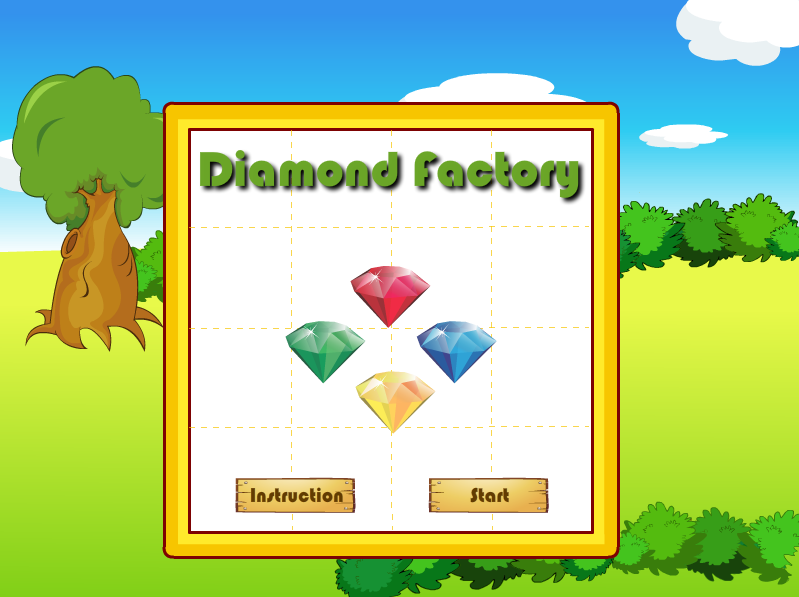 Diamond Factory This is a game is for Android OS. 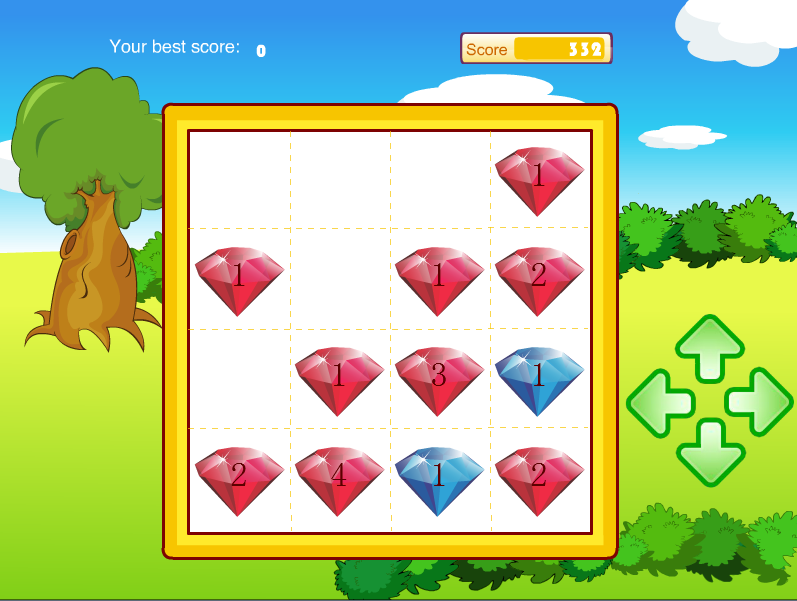 The project was compiled for Adobe Air and was published to *.apk file. 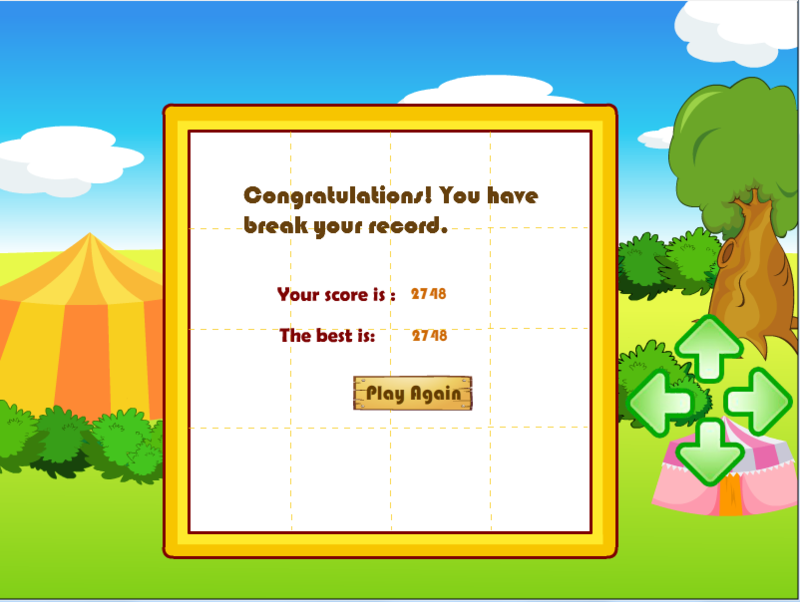 Adobe Air Runtime was also integrated into *.apk file, so you don’t need to install Adobe Air on your device. 1.Easy to change skin. 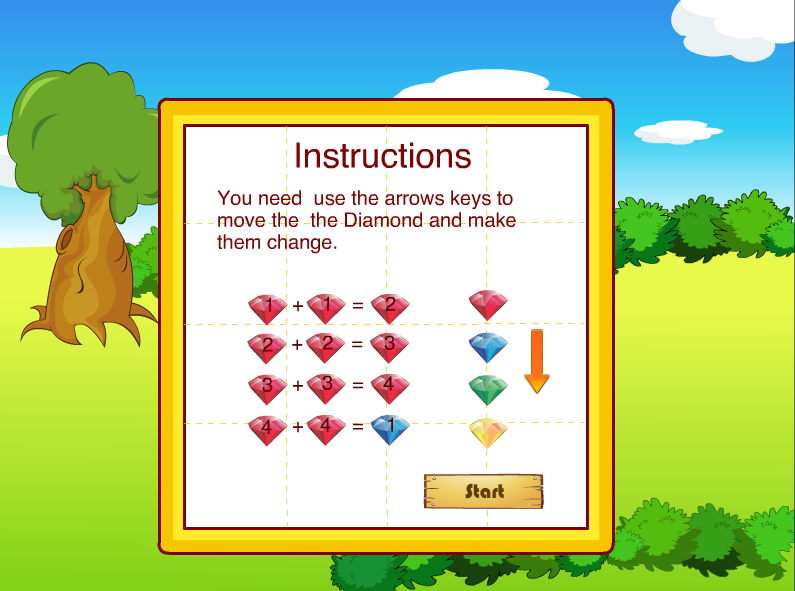 2.Use mouse or keyboard to move the diamond to compose diamond, like the 4096 game. 3.Easy to change it to any project. If you have other question ,please contact me.Good Luck using the file in your projects!